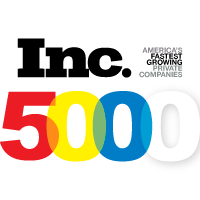 Inc 5000: A comprehensive listing of the fastest growing companies in America -- the economy has not slowed the growth of these 5000 companies that range across industries from construction and manufacturing to IT services and business services, for a combined revenue of $185.4 billion and 334 percent growth. 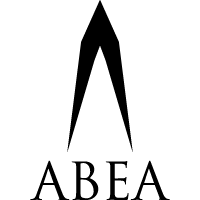 National Business Ethics Award*: The American Business Ethics Award (ABEA) recognizes U.S. companies who exemplify high standards of ethical behavior in their everyday business conduct and in response to specific crises or challenges. 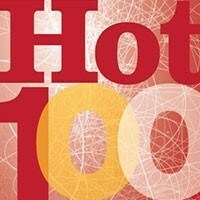 BTN Hot 100: Tennessee companies that are fast–growing, emerging and brimming with promise.